This is a very important issue when deciding to buy a backyard cabin. 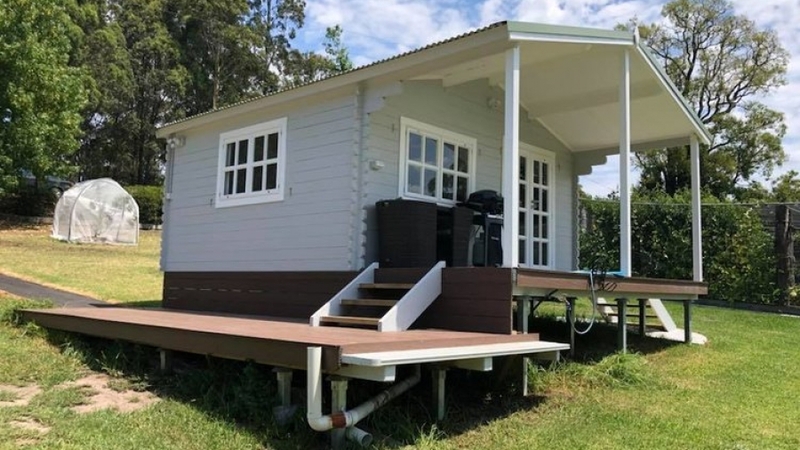 People often give up on the idea of the backyard cabins as they put off by the idea of going through their local council. However, the process is far easier than you imagine. What is great is we build the to the same standards whether approval is sought prior to cabin kits galore building or not so if later down the track you seek retrospective approval everything should meet relevant codes. We have all the processes and documents you need to get your little piece of heaven through council in a timely manor. BUT wait, depending where you live, you could be even luckier. A lot of states have exempt development standards. We have a model to suit each state that is built to maximise the allowable space. For example, in NSW you are allowed to build a cabana/ cabin up to 20sqm and under 3m in height without council approval. This is determined at a state level so not a local one. 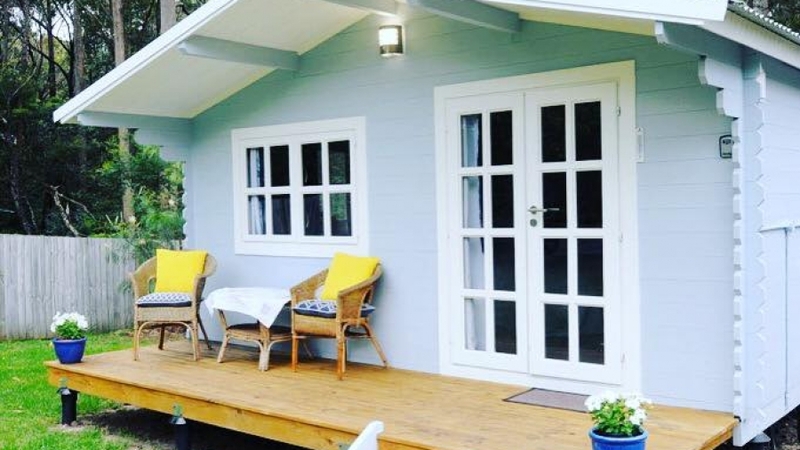 Generally it comes down to what you want to use the cabin for, if we build it as and exempt development and then later down the track you want to turn your backyard cabin into a seperate dwelling, you will need to apply for a change of use. THE CABINS THAT PAY FOR THEMSELVES. Cabin Kits Galore has become a key component in this rapidly expanding industry, providing affordable multi-purchase options to get any sized enterprise up and running in a relatively short space of time. CKG cabins are not only affordable, but they are also reliable, comfortable and the designs fit into the backdrop of any environment. The ability to be able to assemble resort style cabins within your caravan park or near by with our mobile install team will save you thousands in transport cost alone. Plus we are generally 30% cheaper if not more then the big players. Why? We simply just don’t have the huge overheads of the big companies and building processes have changed at a rapid pace of which we are able to adapt and not tied to anyone method of building and materials used. We also want you to benefit from our experience in setting up holiday parks and family escapes all around Australia. We have even put our money where our mouth is and invested in our own park in beautiful Oberon, NSW and Junee, NSW using exactly the same cabins. As a result, right now we are offering customers a very special offer: If you are thinking about purchasing any of our cabins and would like to road test these cabins properly, your stay will be on us! Please get in touch if you would like more information. As with any development always check local laws for what is required for the intended use of the cabin. Obviously this is the main step in buying a cabin for your garden. Cartoonist or cabin installer – since this has become probably the most affordable way to increase internal space on someones property there has been an increase of new to market suppliers with limited experience. A easy way to tell is if they use rendered images or cartoons instead of actual builds. Reviews – in this day and age the best way to decide if the supplier is right for you is reviews, what has other customers experiences been. Also check they are real customers who have actually worked with the company reviewing and not overseas reviews. 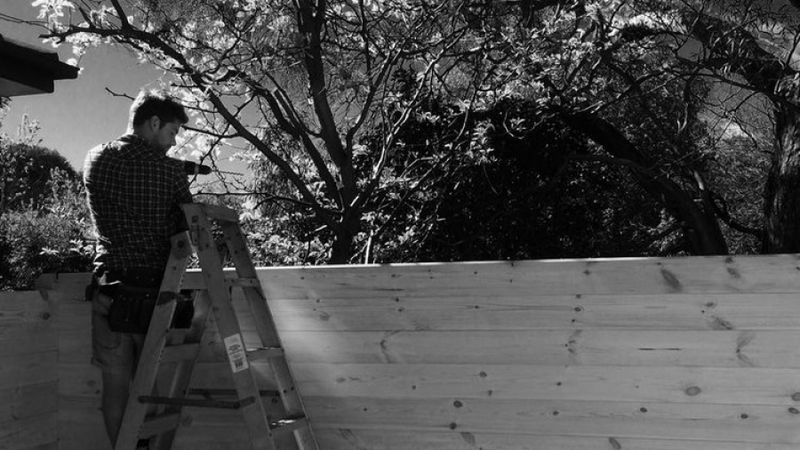 Are they installing the backyard cabin or outsourcing it to someone who installs only a couple per year. We have found from our customers when researching there is a backyard cabin kit price (generally more then our installed price) and then a local agent price and installation. Check what licences the supplier has. 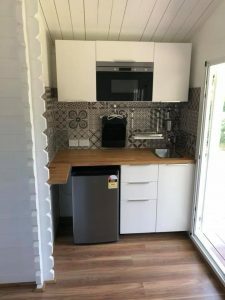 Our installers are all licensed carpenters and build these cabins day in day out all over Australia. Pricing – would you like a window or a door with that?! Yes there is actually companies that don’t include the basics for your garden retreat, they don’t even come lined internally (add $3k ). Our cabins are solid timber logs that don’t require internal lining. Using our style of cabins can be the most affordable way to get that extra space in your backyard.